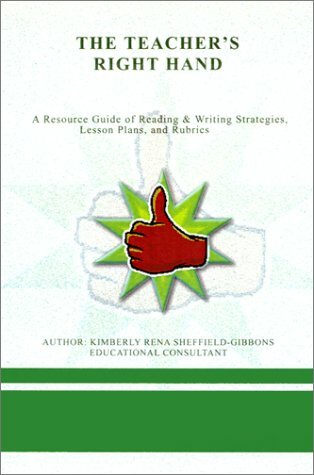 The Teacher's Right Hand is an educator's dream.It really does have practical, ready to use activities.I refer to this resource several times a week, and my students thoroughly enjoy the teacher-created games.If you are a middle school educator, this book is a must have! 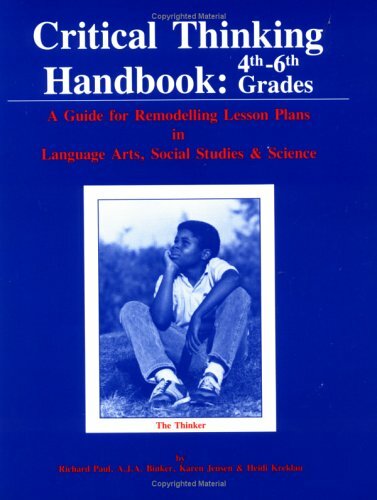 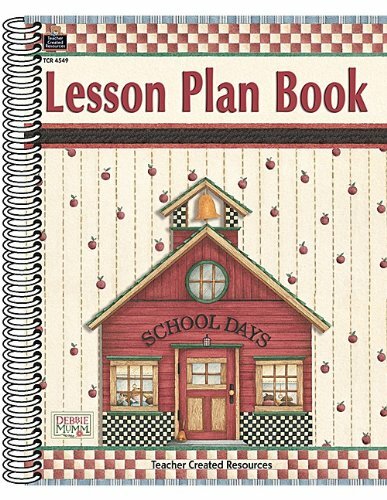 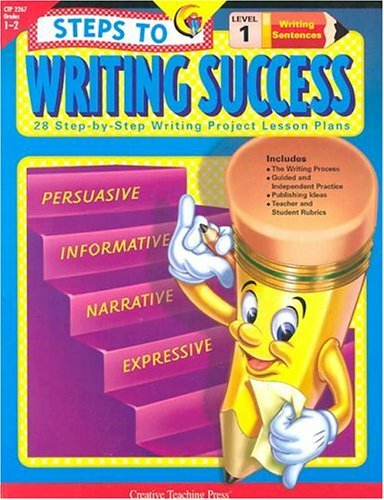 I found this book to be an excellent resource for teachers and parents.This book has numerous activities that can be used either in the classroom or by parents at home.I found each of the activities to be very detailed, outlining the objectives, and needed materials. 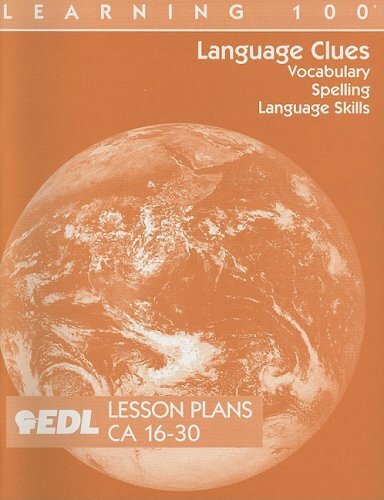 The book contains numerous reproducible transparencies and worksheets. 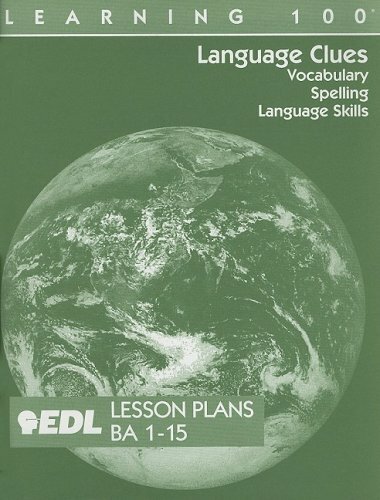 Make full use of Greenwood's highly acclaimed Daily Life through History and bring history lessons to life with these 50 exciting new document-based lesson plans covering 7 key curriculum strands. 10. Instant Literacy for Everyone: Complete With Teachers' Manual and Lesson Plan and Removable McGuffey's Primer! A state of the art set of lesson plans that can be used for differentiated instruction of students with dysgraphia, dyslexia, and OWL LD, this book gives teachers of Grades 4 6 a whole school year of specialized group instruction that improves the literacy skills of students who struggle with written language. 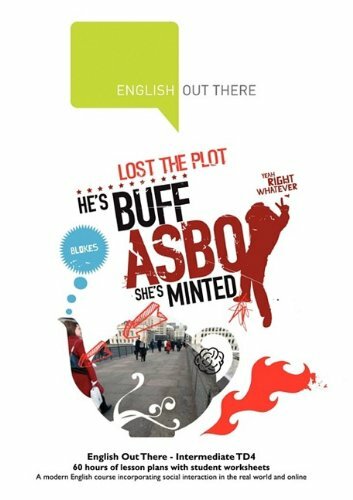 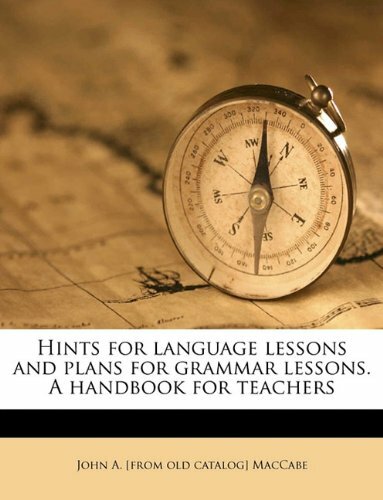 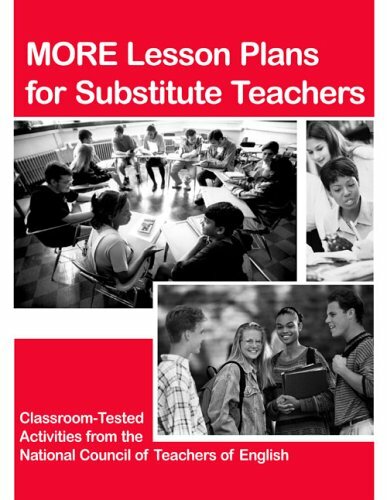 Students in Ginger Berninger's research studies showed significant improvement in their reading and writing after using these lessons now available to teachers for the first time ever in one convenient book! 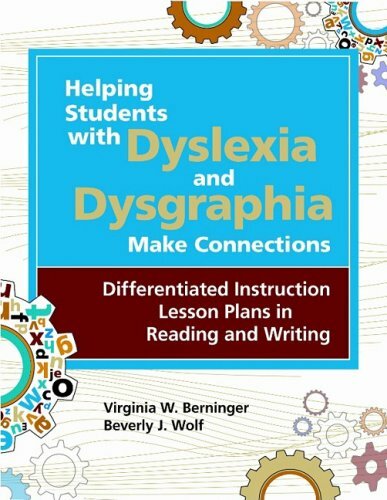 The practical companion to Teaching Students with Dyslexia and Dysgraphia (ISBN 978-1557669346), these step-by-step lessons deliver positive results in brief interventions, and these are the only lessons of their kind that are proven effective by brain research studies. The highly organized lesson plans, which are detailed but not rigid, help students improve in multiple subject areas, and show teachers how to incorporate reading and writing in science and social studies content areas of the curricula by making it easy to incorporate research based instruction into classrooms to meet the needs of ALL students.